Wow! It is hard to believe that I am entering my 7th year of survivorship. Thank you to my family and friends who every year step up and continue to support the Frederick Walk. You have helped to get me where I am today....healthy and passionate about the cause. You truly are THE BEST! 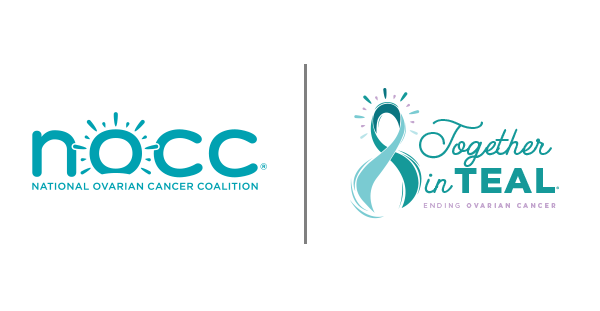 I feel fortunate to have found the NOCC which has not only connected me with so many amazing women, but also afforded me the opportunity to take the fight forward- to bring some meaning to my own diagnosis. Thank you for your support! Let’s keep fighting till we defeat cancer.